Location, Location, Location! 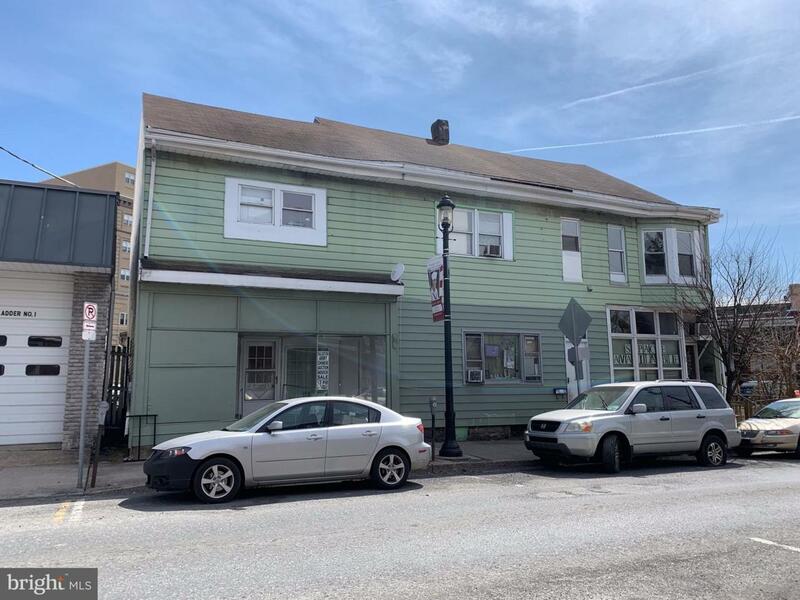 Downtown Tamaqua, centrally located 8 unit apartment building, with ample OSP in rear, accessed from Pine St. . Sale consists of 4 parcels, 65-12-0168.000, 65-12-0167.000, 65-12-0166.000 & 65-12-0164.000. 6 of the 8 units are tenant occupied, most tenants are month to month, and rent includes oil heat. Two parking spaces are leased for $30 & $25 ea/ per month. Taxes listed are for 27 Mauch Chunk. Taxes for all 4 parcels are $3410.